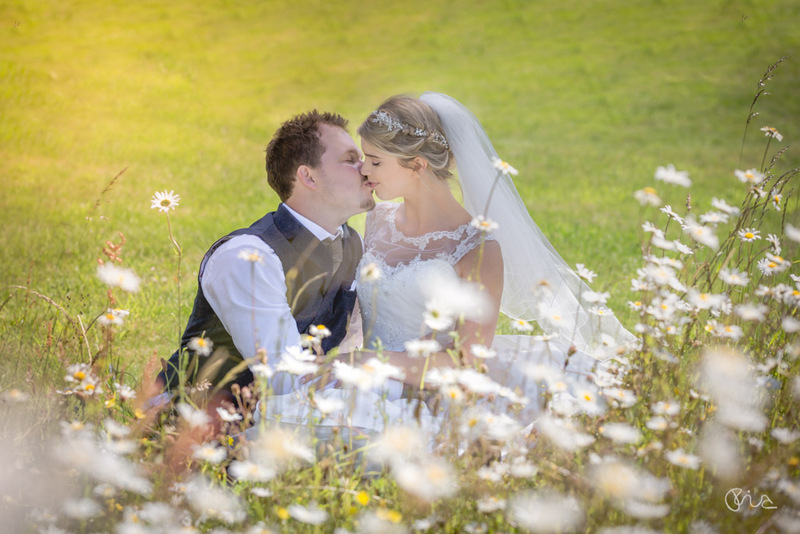 Capture all the magic of your special day with Sussex Wedding Photographer Ebourne Images. Full day package from £1100. 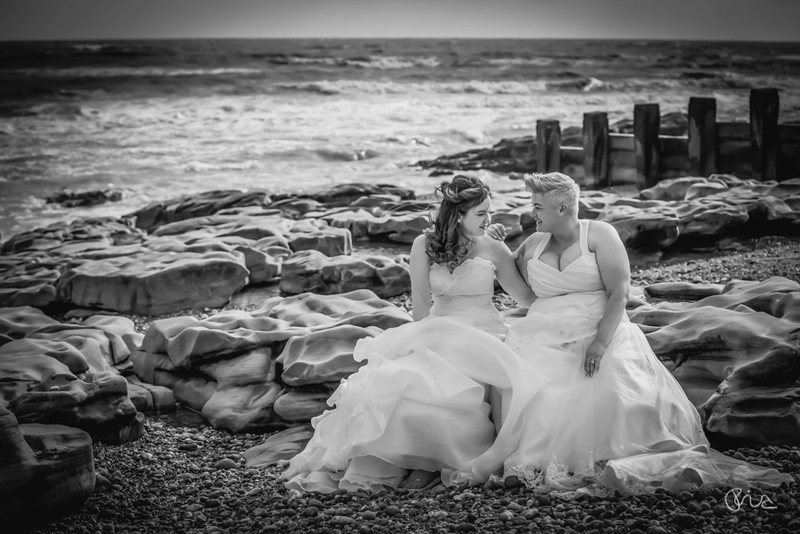 I'm an award-winning Sussex based wedding photographer in sunny Eastbourne. I feel blessed not only to have the gift of art but also the sensitivity to capture life's emotions and memories. 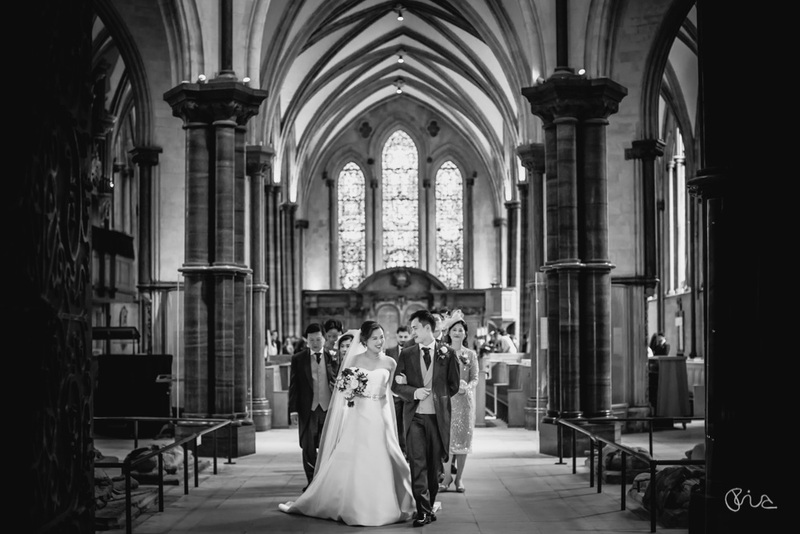 With a first class university degree and an accolade from the Society of Wedding and Portrait Photographers (SWPP) you can be assured your wedding memories are in safe hands. In 2018 I was proud to achieve my SWPP Associate qualification, meaning I am among the elite 5-10 per cent of wedding photographers in the country. "Excellent Panel. Well crafted, graceful, elegant, well observed. Pleasure to judge" - Marko Dutka, master photographer. “You have the ability to see & capture and to use architecture on your images beautifully.” Phil Jones CEO of The Societies. The natural look is my preferred style. My artistic, stylish and candid wedding photography captures the story of your big day and brings smiles to the faces of the happy couples. I have been able to use my skills at many of the finest venues in the UK and Europe, including St Paul's Cathedral and Stonehenge. I believe architecture and environment is also a key part of the day. 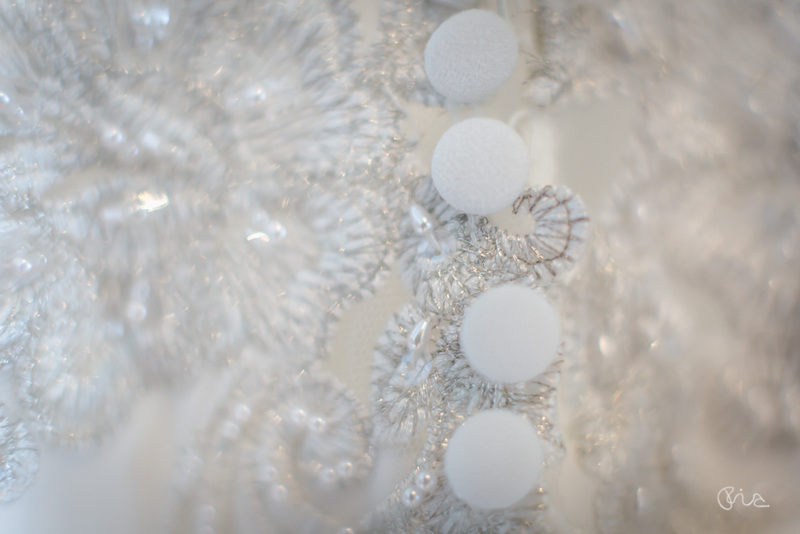 Whether it is a rustic, traditional, beach, industrial, festival or destination wedding. I will be bring out the best in you and your carefully chosen surroundings. Being an artist requires dedication and imagination. 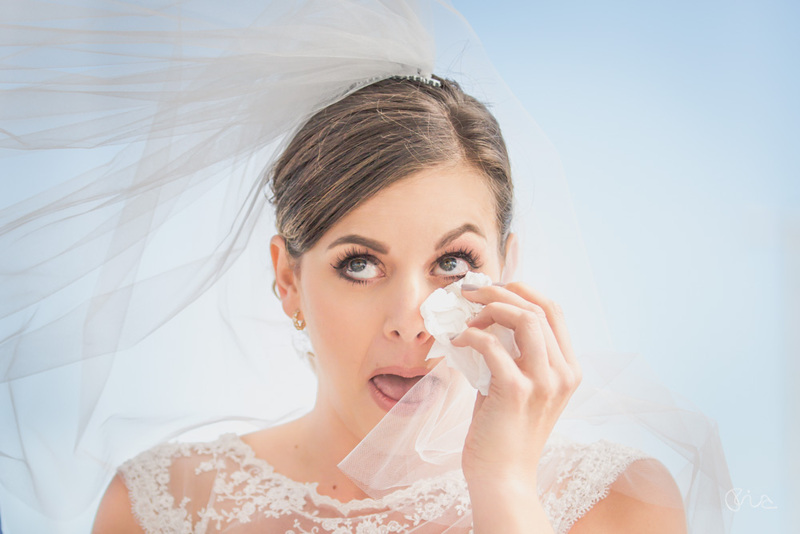 I have twisted myself into some weird and wonderful positions to create that perfect wedding image. The years of yoga has proved very handy! I have dangled out of a two-seater plane at 2,000 feet to capture a Pilot wedding. 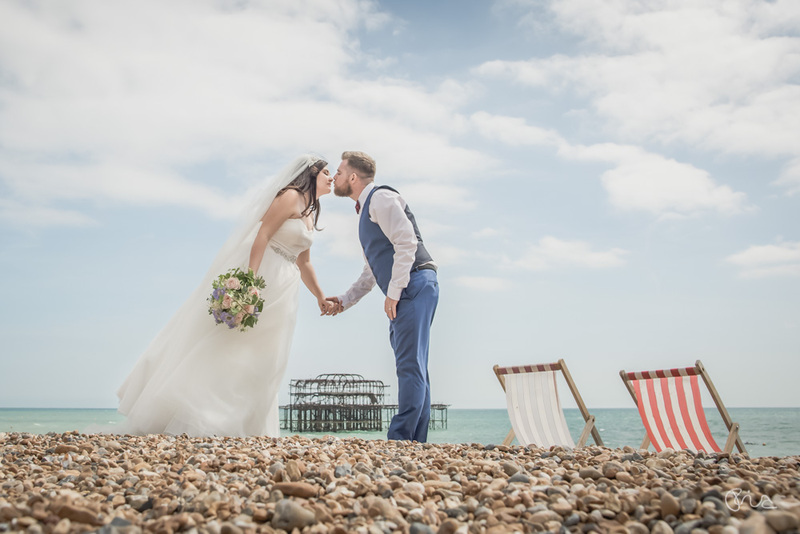 They took to the skies above beautiful South Coast to celebrate their wedding day. At the wonderfully bonkers venue of Fawley Hill, I had my ear licked by a curious alpaca as I lined up a shot and on another occasion I literally got ants in my pants after accidentally laying on an ants nest. Anything can happen on the day :-). I have always been imaginative, be it with a camera or a paintbrush. I started drawing from the early age of three. My life-long love affair with the camera started when I was only ten years old. As a little one, my dearest toys were a film camera that belonged to my Dad and a self-built camera obscura. My playground was the photographic darkroom within my loving family house. One of my university lecturers described my artwork saying: 'A special kind of magic lingers around her work, filled with tenderness and fine mysticism'. 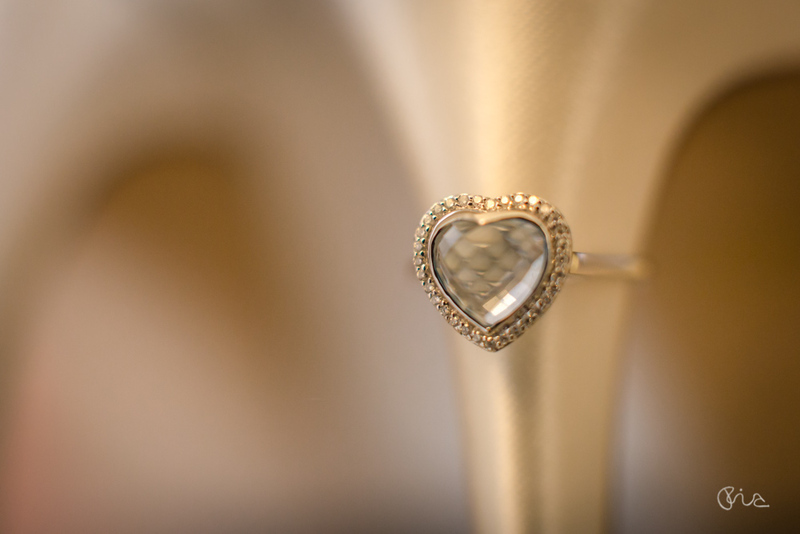 Natural and candid wedding images will provide the majority of your shots from your wedding day. I compliment these with some lightly directed pictures. Simply, I don’t strictly pose your couple shots. However I do set up images to create better composition and always with the aim of frame settings that look natural and not overly-posed. I put my couples at ease in the right situation. 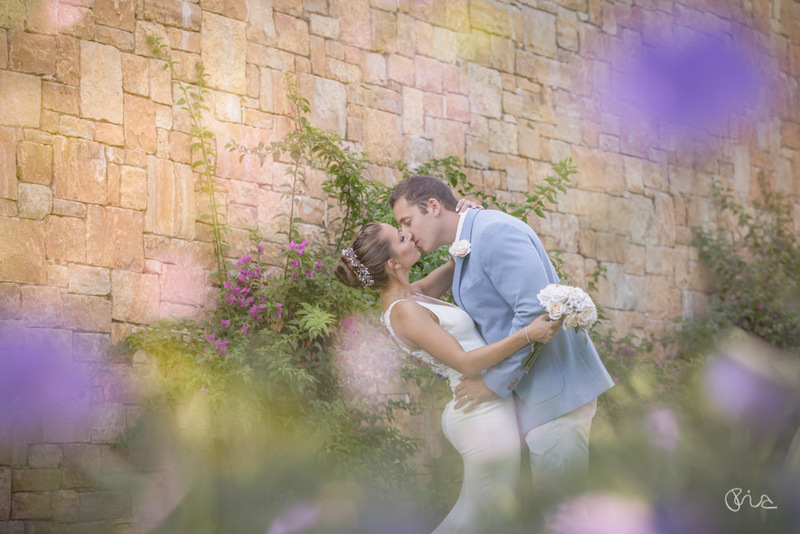 The feedback from happy couples confirms that my approach to wedding photography allows you and your guests to relax and enjoy your day: “Maria’s level of service from start to finish exceeded our expectations. 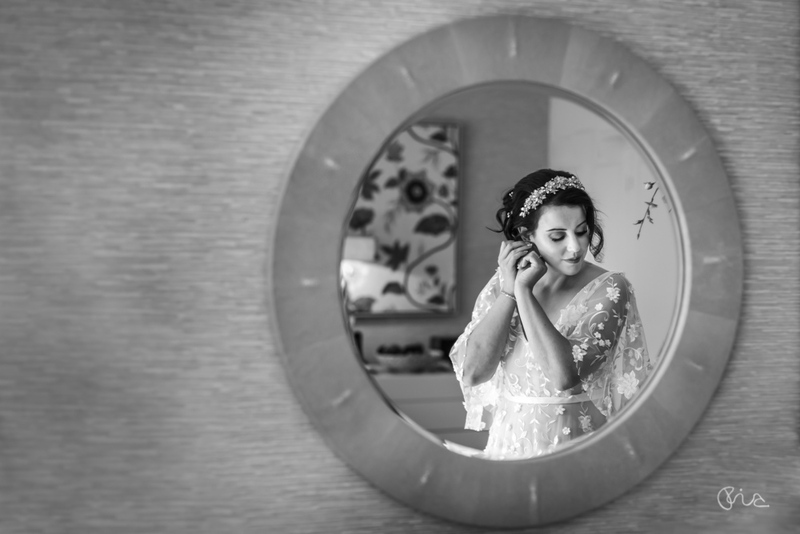 She replied to any queries immediately and we were blown away by the wedding images produced. We didn’t want posed photographs so Maria had the challenge of capturing the day ’in action’ which she did amazingly. She was unobstrusive - we didn’t even realise she was there. 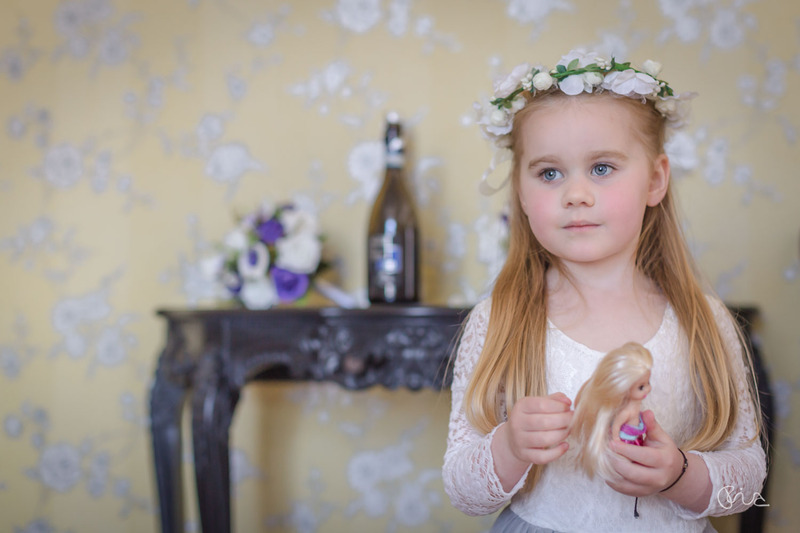 We couldn’t believe it when we received the photos and saw how many special moments and artistic shots she’d captured. 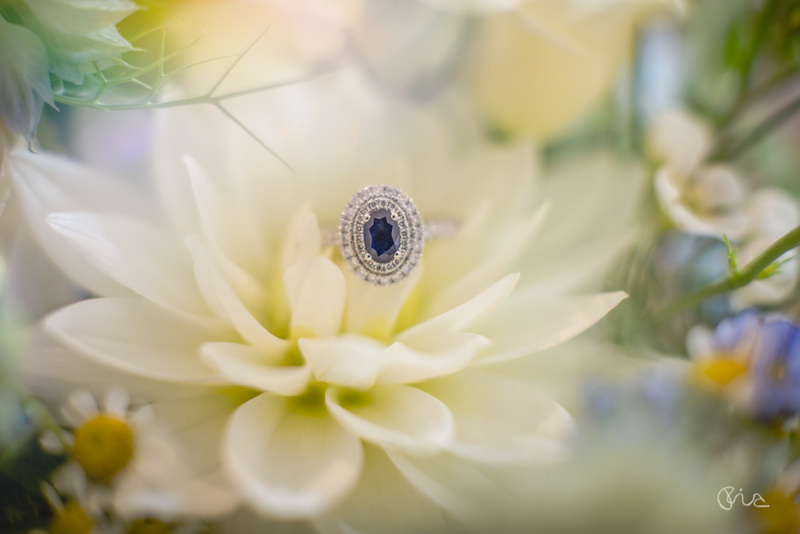 Our album is the perfect momento!” Harriet x.
I present your wedding photography in the best possible way. We live in a digital world but wedding pictures are not meant to be hidden on hard drives. 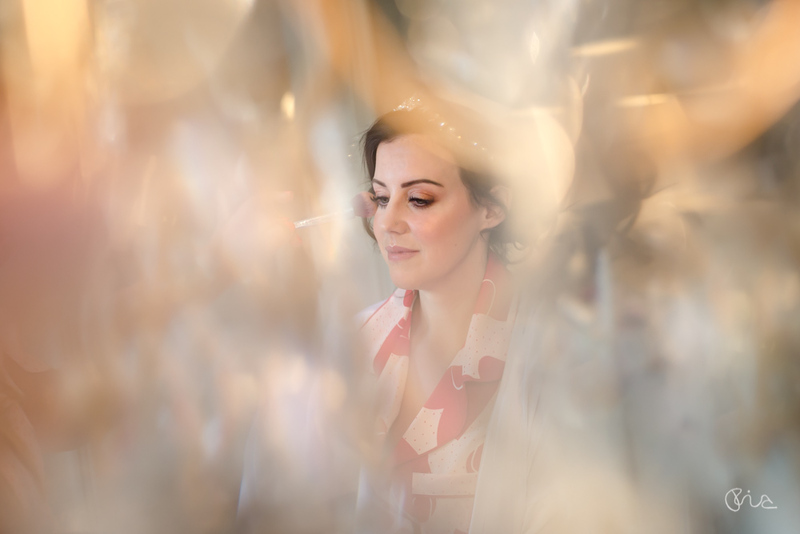 Therefore, all of my wedding photography packages include a luxury, lay-flat, wedding album. They are designed by me, making every piece unique. The books are hand finished by skilled bookbinders in the United Kingdom. You can order smaller duplicates. They make perfect gifts to parents or for any of your wedding guests. I aim to create a true piece of art to cherish forever. Art, after all can only come from the artist :-). I take many wedding images on your big day. I carefully curate these and provide you with about 300 images. I then work my magic to produce beautifully edited professional photographs. I use three editing softwares making sure each and every image is album ready and flawless. After the wedding, the editing stage is the longest part of the process, about 3 to 4 days. The number of images depend on many factors: the venue, number of group shots, length of speeches, size of the wedding party, weather, limitations at services etc. To put you at ease: I constantly study the art of wedding photography to ensure I'm modern and relevant. 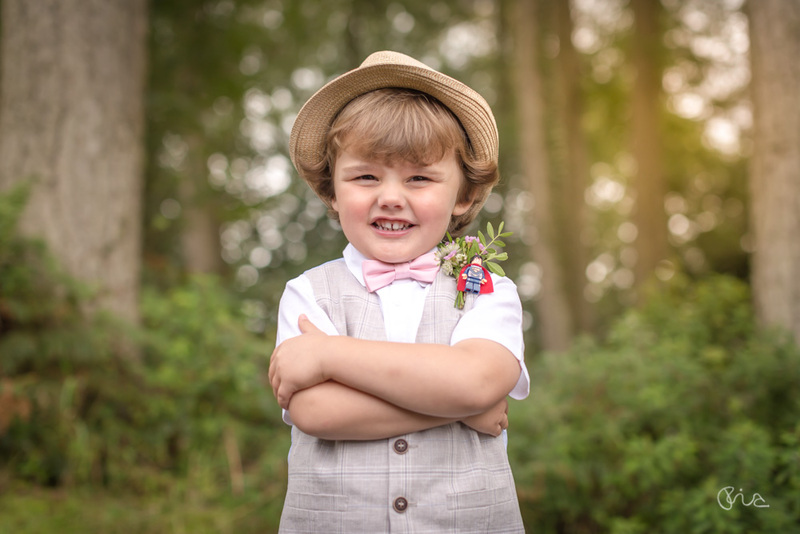 I am highly experienced wedding photographer providing works of art memories to over 100 couples and their families. For each wedding I use a combination of lenses, two top of the range camera bodies with two memory cards in each. This enables me to produce a range of images, intimate close ups capturing the wonderful range of emotions and wider shots capturing the momentous occasion and theatrical backgrounds forever. I am also fully insured. As one of the Sussex wedding photographers I am delighted to be a regional (London and South East) finalist at the 2017 Wedding Industry Awards. In 2019 out of thousands of participants, I won a Platinum Bridebook Wedding Awards of Excellence. Often I take bookings for 3-4 years in advance and I have also had couples change the date of their wedding in order for me photograph their nuptials. I always find that a very humbling experience when that happens. The Ravenswood is set within the rolling hills of West Sussex. The 18 acres of land, four lakes with a secret garden and a stunning rose garden gives endless photo opportunities for your big day. Bannatyne Hotel and Spa Hastings. 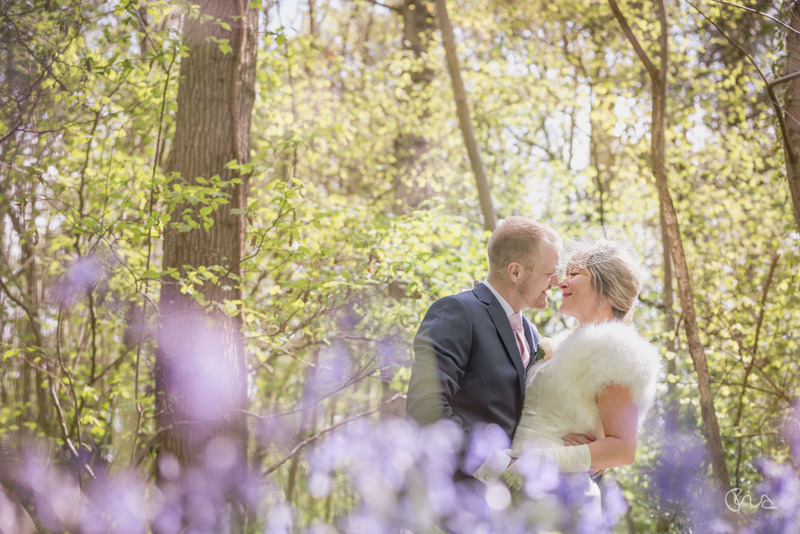 Such a versatile venue in East Sussex which offers so much scope for creativity: every corner is a beautiful backdrop for your perfect wedding picture. The Pilgrims Rest, which is a stunning Sussex Wealden Hall house. 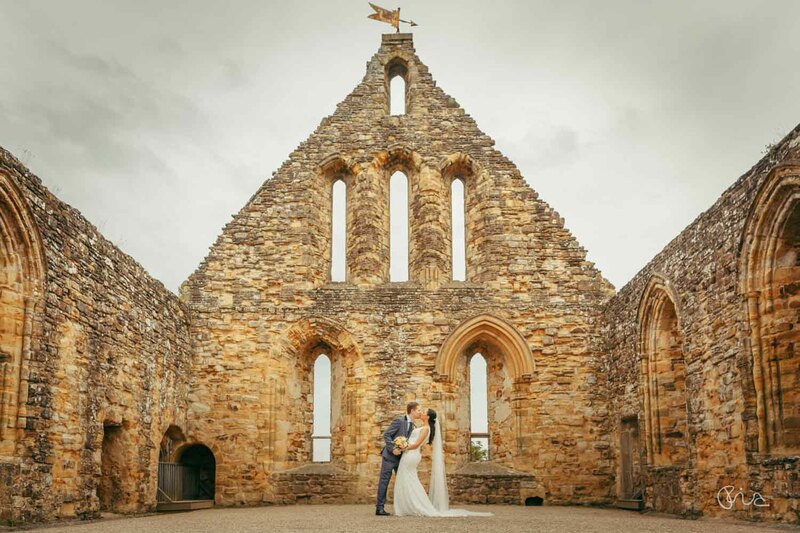 Nearly 600 years old, this romantically rustic wedding venue with its vaulted ceilings, open fires and candlelight is available for exclusive weddings use all year. Robert Denholm House. This elegant Victorian mansion In Surrey, with its 25 acres of beautiful grounds, provides an excellent setting for a wedding amongst the Surrey hills. East Sussex National. 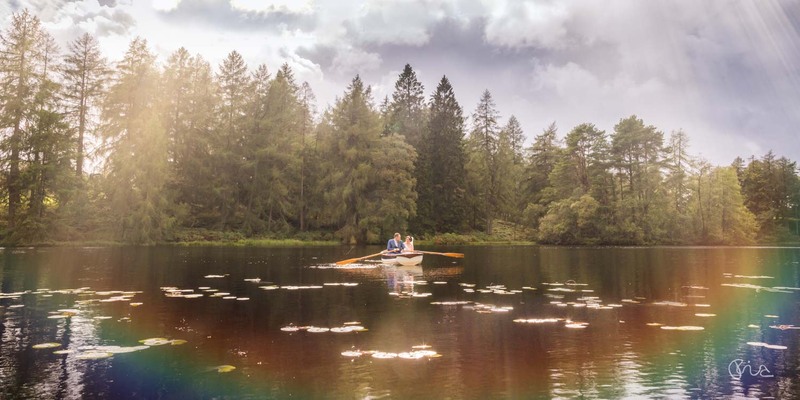 Set in 1100 acres of English countryside, this fantastic resort offers a perfect setting for weddings. Its two Championship golf courses can be used for romantic couple shots. 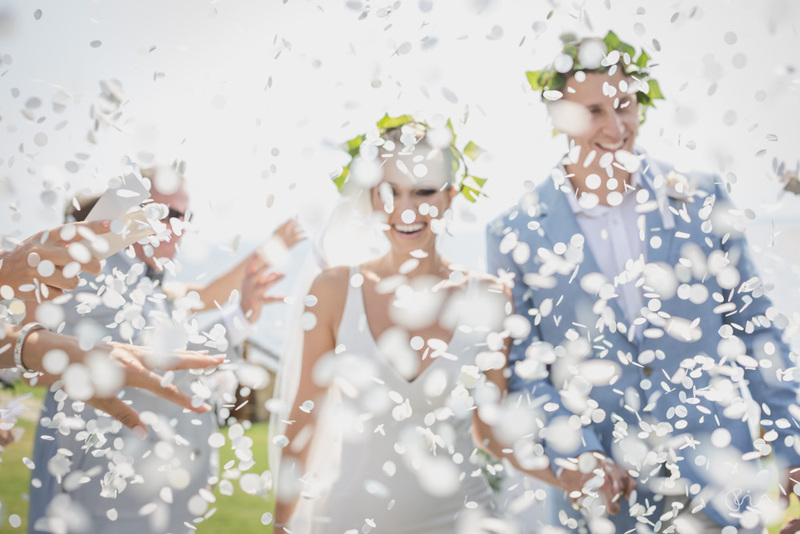 For destination weddings I am a preferred supplier at the sun-kissed Ikos Resorts in Greece. Broyle Place. This historic, Grade II listed Elizabethan manor house in East Sussex is a superb wedding venue in Lewes. 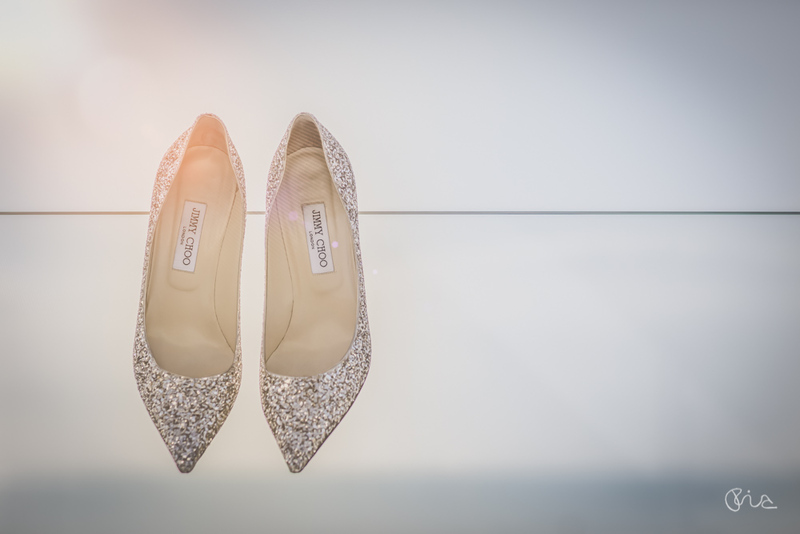 Perfect for any weddings! I have been fortunate to capture weddings at some of the finest locations in Britain and Europe. From Eastbourne, I mainly cover Sussex, Surrey, Kent and London. 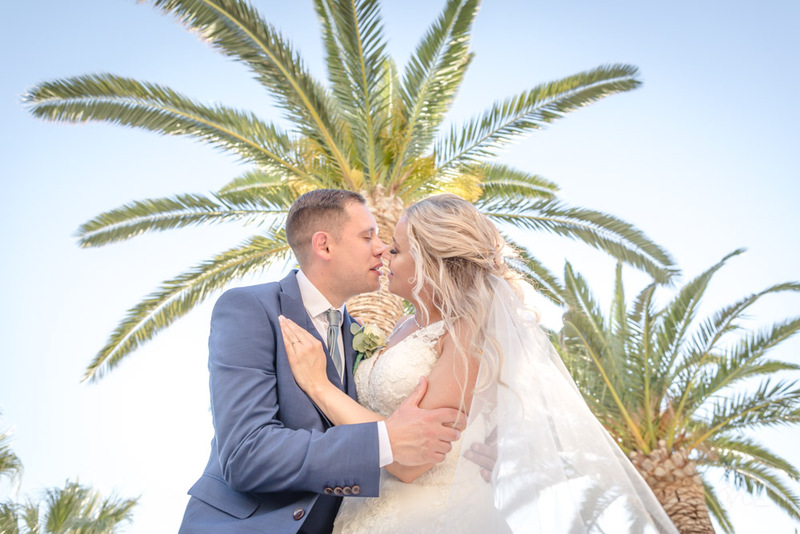 However I love to travel and love destination weddings, so do not hesitate to get in touch if you are getting married elsewhere in the UK or abroad. 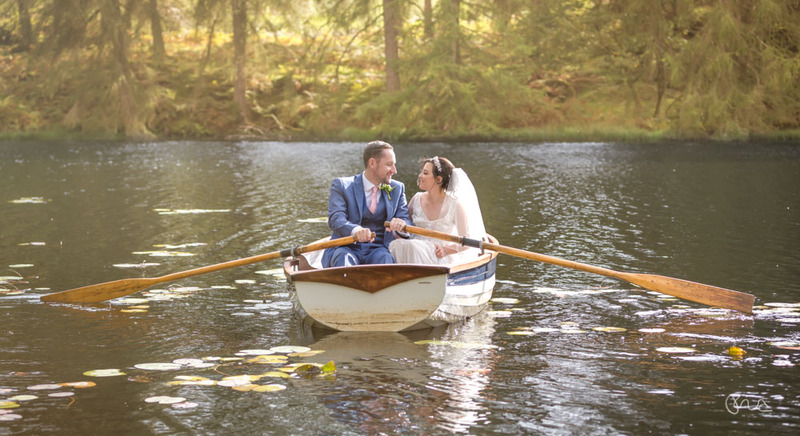 To get a real feel for my award-winning photography, please also have a look at some of my most recent wedding photography blog posts.